This summer, The Monkees are celebrating their 50th anniversary with both a new album, and a tour that kicks off with three Florida shows. 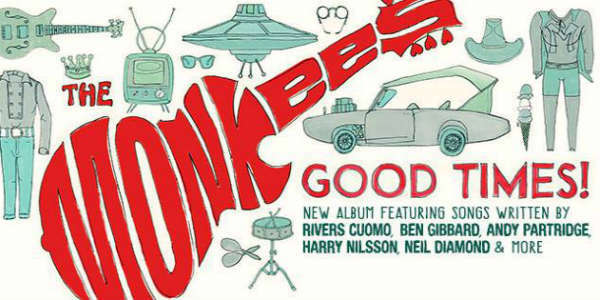 Good Times!, the new album, will be released on June 10, 2016. It features all three surviving band members – Micky Dolenz, Michael Nesmith, and Peter Tork. 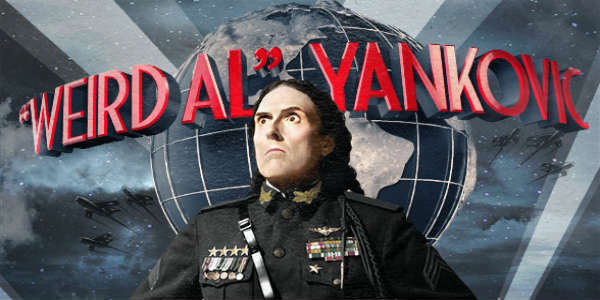 Musical comedian “Weird Al” Yankovic will be bringing his Mandatory World Tour to Central Florida for three shows in Orlando, Melbourne, and Clearwater in August. “Weird Al” Yankovic started out as a shy accordian-playing teenager sending in homemade tapes to the Dr. Demento Radio Show. Now in his fourth decade of performing he has another hit album to his credit, 2014’s Mandatory Fun, which is the first comedy album to debut at #1 on the Billboard Top 200 chart, and it nabbed him the Best Comedy Album Grammy. If you’re planning to catch Whitesnake on one or more of their upcoming Central Florida dates, get to the venue early because you’re not going to want to miss the openers, The Dead Daisies. 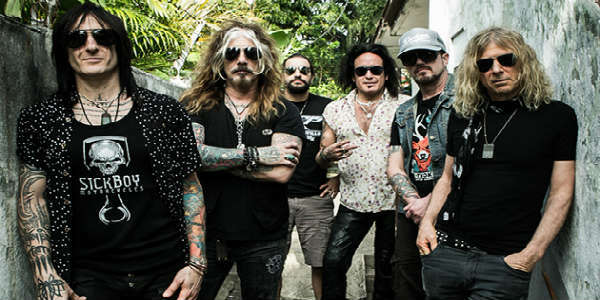 The band features bassist Marco Mendoza (Thin Lizzy, Whitesnake), keyboard player Dizzy Reed (Guns N’ Roses), guitarist David Lowy (MINK, Red Phoenix), lead guitarist Richard Fortus (Guns N’ Roses, The Psychedelic Furs), vocalist John Corabi (Mötley Crüe, RATT), and drummer Brian Tichy (Ozzy Osbourne, Billy Idol). Legendary hard rock group Whitesnake are coming to Central Florida for three dates at the beginning of August. They will be at the King Center in Melbourne on August 1, at the Hard Rock Live Orlando at Universal CityWalk on August 3, and at the Ruth Eckerd Hall in Clearwater on August 6.